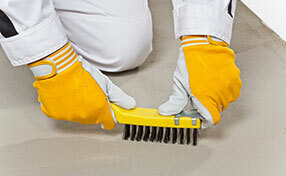 The rains can really cause havoc on your carpets, especially if guests walk in with muddy shoes. 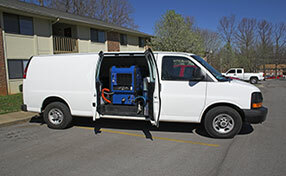 No need to feel under the weather if you let our carpet cleaning services in California take care of the problem. We’re just a call away! 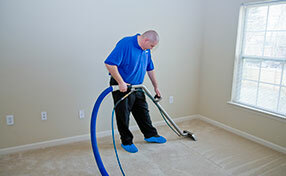 The services our carpet cleaning company provides are exemplary. Despite of what it seems our job is demanding and for this reason we have made the right preparations and have built a really powerful company in order to assist our customers properly, effectively and quickly. Our cleaners are trained to clean and take care of all carpets and rugs and they pay attention to the fibers of each carpet floor before proceeding with services. By using the right products and machinery, we effectively remove stains, odors and also microorganisms and leave carpets smelling and looking good. By taking immediate care of water damage and treating mold in the most effective way, we also contribute to the purification of the indoor environment and this is of the essence.